India's first All-in-one Photography online video course that teaches you the art of DSLR photography right from the comfort of your home. 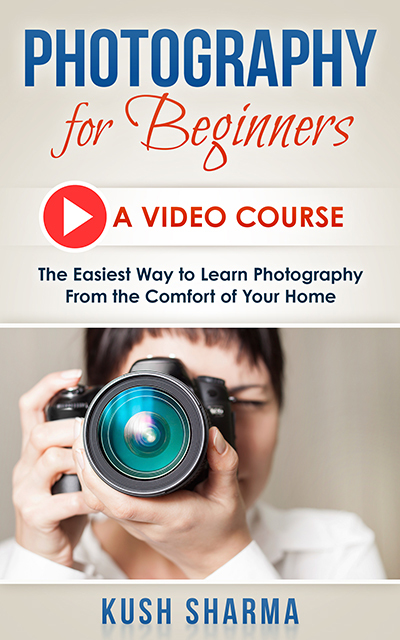 These 45 videos will teach you the art of DSLR photography right from scratch. There is no expiry so you can watch these videos forever. Once you make the payment, you will instantly receive an email from Instamojo which will contain the PDF file that you can download. Inside this PDF file, the links to all the videos are given.